What an exciting and blustery week this has been at Scattered Thoughts! Things are quite topsy turvy around here! There are so many notable and anticipated books being released this week that I can almost hear the twitching and scrambling as people get ready to click “download”. Two of those books are being touted here this week and the next. And I am equally scampering around trying to get my reviews finished for all of them. But I will just say this, you are going to love them, hate parts of them and reread them often! Just saying. 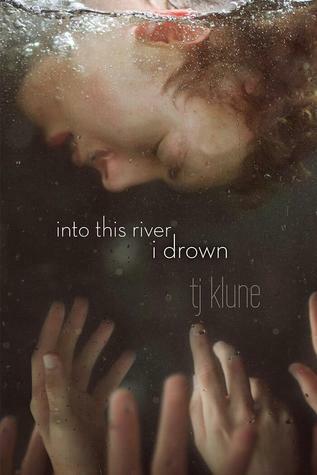 Now another thing to bring up is that I had scheduled T.J. Klune’s latest novel, Into This River I Drown for review on Saturday and that is not going to happen and here’s the reason why, I finished the book and then just sat there speechless, just absolutely floored. Really, folks, I was in no way prepared for this novel. I have read all of Klune’s books, most of which I adored, one not so much and still would never have guessed he would have written such a milestone of a novel, one that people always hope to write but few do. But I can’t figure out how to write the review, don’t know even where to start yet. So look for it at the end of next week, hopefully I will have figured it out by then. But please go get this book, right now even if you have to drop what you are doing to do so. Read it, finish it, and then let me know what it means to you. I really want to know. 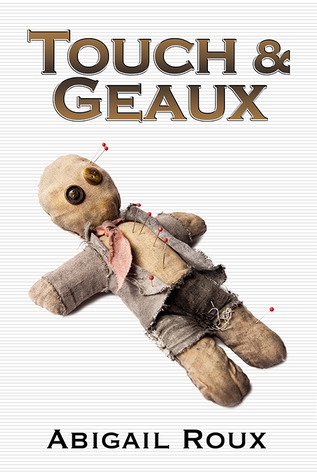 Next on the agenda is that I am participating in Riptide Publishing’s Cut & Run Web Hunt in celebration of the release of Abigail Roux’s seventh book in the Cut & Run series, Touch & Geaux. On April 8th, Scattered Thoughts and Rogue Words, along with other terrific book blogs, will be joining the party by posting about the book and including one of their favorite quotes from any book in the Cut & Run series. 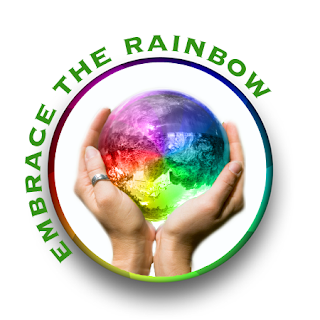 Readers who collect each quote and submit their findings to marketing@riptidepublishing.com will be eligible to win one of two runner-up prizes and one grand prize, to be revealed soon. I will have more on this web hunt on Saturday so stay tuned in. Again, fyi, I think this is one of the best books in a superlative series, just outstanding, but you will have to wait until Monday to read the full review. Finally, I know this is going to be a very expensive week for all of you book buyers so I hope to lighten the financial load just a bit for one lucky person. 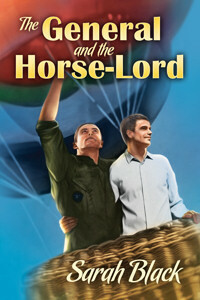 Tomorrow Sarah Black’s latest book, The General and the Horse-Lord is being released by Dreamspinner Press. 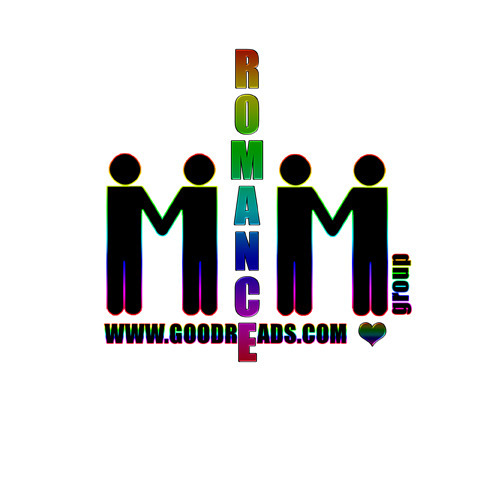 To celebrate, Sarah Black is guest blogging here about her characters and soap making. It’s fascinating post and the book is just terrific. Sarah Black is a must read author for me and you can always find her on my “favorite” lists (see Marathon Cowboys and The Legend of the Apache Kid). So stop buy tomorrow and leave a comment. At the end of the day, one lucky person will be chosen from those who commented and they will receive a free copy of The General and the Horse-Lord. Wow, so much going on around here! Later today I will be reposting my Author Spotlight on Sarah Black in preparation for tomorrow’s giveaway. So mark all these dates on your calendar, check in with us tomorrow, and let’s finish this week up in style shall we? This entry was posted in Book Reviews, Books, Contemporary fiction, eBooks, Fantasy, Historical, M/M Fiction, Riptide Publishing, Uncategorized and tagged Abigail Roux, Best Books of 2013, book contests, book giveaways, Cut & Run series, Dreamspinner Press, gay fiction series, gay mysteries, gay soldiers, Into This River I Drown, m/m contemporary fiction, m/m fiction, m/m historical, m/m historical romance, m/m romance, m/m supernatural romance, one of Scattered Thoughts Best Books of 2013, ongoing characters, Riptide Publishing Web Hunt, Sarah Black, Scattered Thoughts top series of 2013, T J Klune, The General and the Horse-Lord, Ty and Zane.